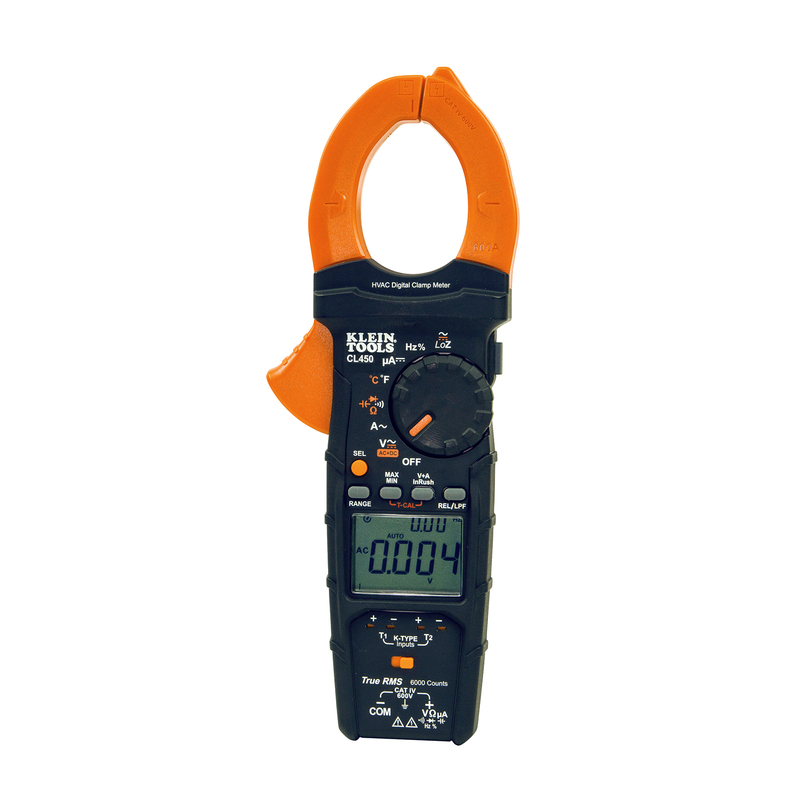 June 13, 2018 (Lincolnshire, Ill.) – Klein Tools (www.kleintools.com), for professionals since 1857, introduces the HVAC Clamp Meter with Differential Temperature (CL450) as well as multiple new K-Type Temperature Accessories. 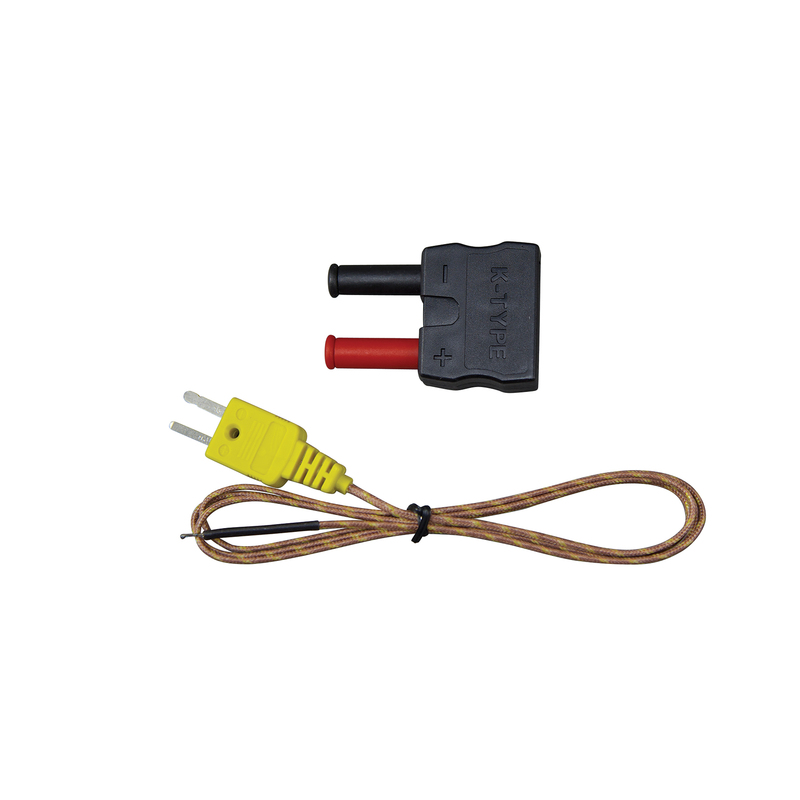 The CL450 provides accurate measurements of DC microamps, differential temperature, inrush current and more. 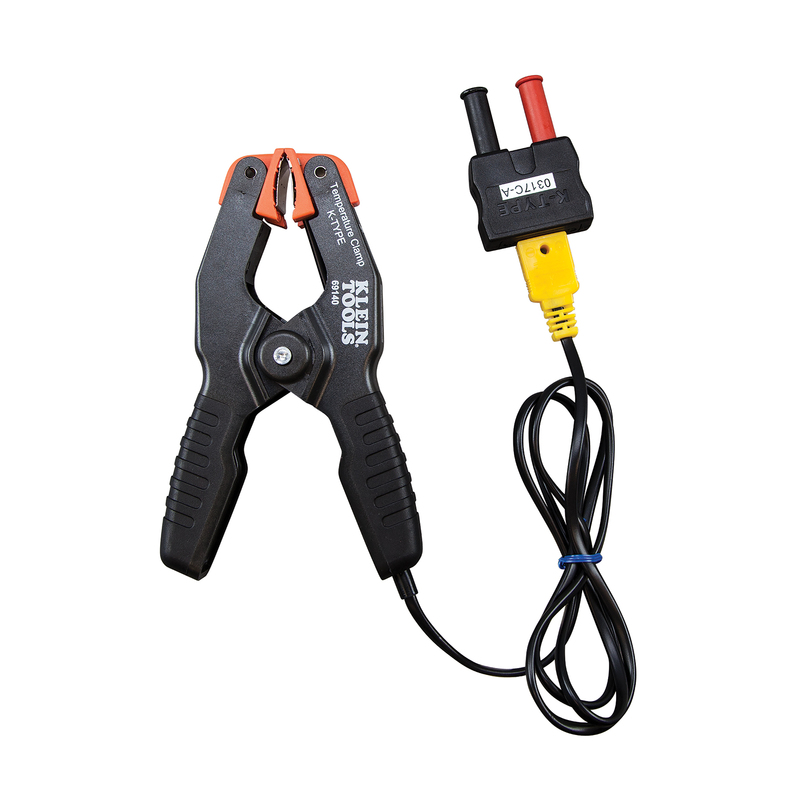 Meanwhile, the available K-Type accessories help extend working temperature ranges for all digital multimeters and clamp meters. 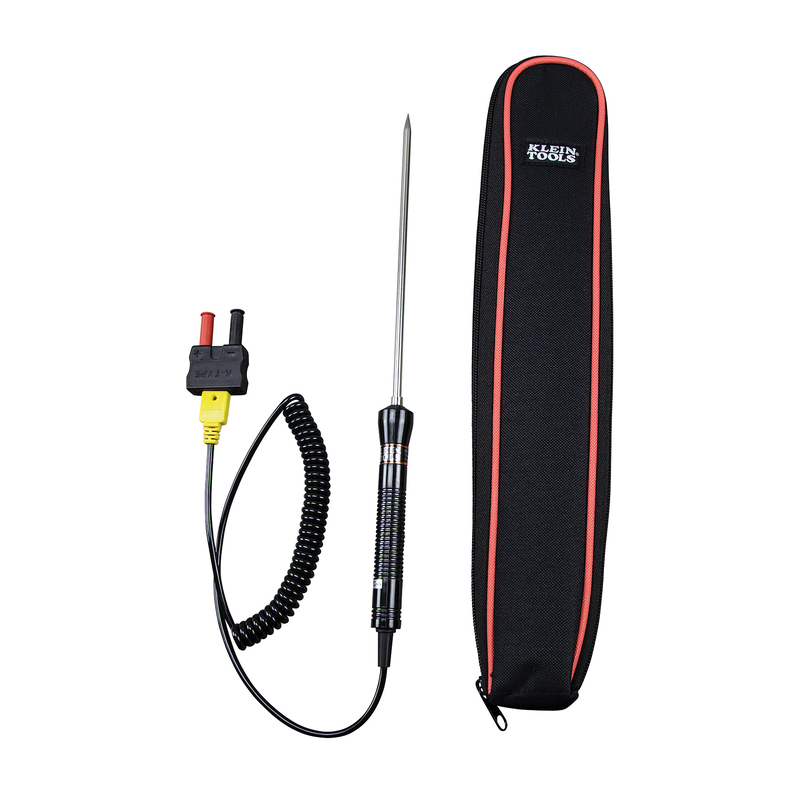 Klein’s expansion to the test and measurement line increases efficiency for HVAC professionals, and other tradespeople, who need an all-in-one solution to completing a range of tasks across different jobsites.